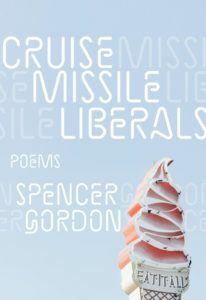 Cruise Missile Liberals is Spencer Gordon’s debut trade collection of poetry. Spencer Gordon interviewed by the IFOA (International Festival of Authors) on their blog. *Note: Author advance and all royalty payments for this book are donated to the Red Door Family Shelter. Learn more about how this organization helps women and families. WARNING: Cruise Missile Liberals contains few “proper” poems. That is, poems with proper manners, proper etiquette, or proper service to our national narratives. Poems that reassure the powerful. Poems that lie inert—with the smell of the museums. Poems that are, in a word, nice. Instead, Spencer Gordon’s debut smoulders with explosive contradiction—with a charismatic voice that rewires what we could ask for in a collection. Blending gaudy lyrical excess with blemish-ridden found material, it presents the reader with guiltily pleasurable collisions. It is of the wretched present: online, urban, urbane, and sweetly ironic. These are poems of play, rant, irreverence, and lip; of sparkling newness haunted by the opulent, hungry dead. Works brimming with cheek that, every so often, stiffen to a punch to the gut. Spencer Gordon’s poetry debut, Cruise Missile Liberals, might be the oddball balm you need … Gordon’s poems are completely submerged in the zany, disturbing thick of it … Gordon doesn’t just question the place of poetry (here in an overtly political Canadian context), he interrogates the role of the poet as a citizen, directly implicating himself in the critique. Gordon displays an acerbic wit and a knack for nifty turns of phrase as he takes satirical aim at the absurdities of life in consumer society and our obsession with celebrity … He can be cheekily funny … Cruise Missile Liberals offers plenty of laughs, but it’s also got heart. Cruise Missile Liberals is a complex and accomplished first collection from a writer who has honed his voice by listening. Gordon’s examination of the self in late capitalism is not always optimistic but is, in its humanity, enormously affirming. The poems in Spencer Gordon’s Cruise Missile Liberals survey political, corporate and pop-culture landscapes (so often now one and the same) and comment sadly on their devastation, while never forgetting how great Taylor Swift used to be … [A book of] disturbing, wry intelligence … [and] taut, careful craft. Here, nothing is insular … Cruise Missile Liberals interacts with the local, the national, and the global with the clout of popular culture and late capitalism. 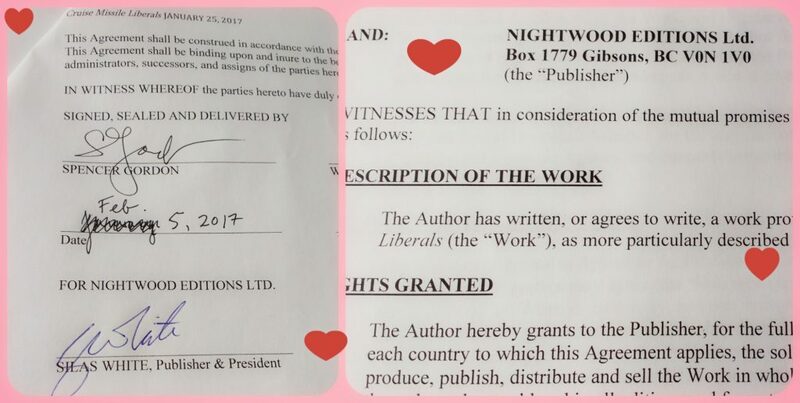 The poetry community is placed in conversation with the Trudeau government, with Instagram, with Facebook, with Hillary, and with Donald … [It] delivers a complex picture of the present. It is a collection brimming with tongue-in-cheek lyrical excessiveness. And nothing short of unapologetic for an author’s poetry debut in Canadian literature. Spencer Gordon remarks on “the way flat and tepid coke can slake thirst.” That line, with its wild variation of vowels banging against the steady alliteration of ts and ks, is indicative of how good his ear can be in Cruise Missile Liberals. But it might be even more indicative of the book’s aesthetics of low expectations. As you might guess from the title, there’s anger in the book, but as the title perhaps also suggests, that anger is not going to get in the way of harmless fun. When Gordon takes his foot off of the brakes he speeds into some beautifully hellish chaos; when it breaks his previously calm surface ripples over all of us. These poems are a new type of missile … This is heart-wrenching and powerful stuff. Cruise Missile Liberals is full of marvellous stuff. Spencer Gordon’s Cruise Missile Liberals is, as its title suggests, a very funny, often despairing book. Jammed with on-point pop and breathtaking turns of phrase, this collection of poems is genuinely compelling: it is hard to stop reading, so sweetly twisted is Gordon’s world. There is a generosity of spirit on offer here for we who are tired, placeless, saturated in social media, and wasted on the bright horror of a future that never arrives. This collection is deft, intelligent, and tender, if tenderness is something that can also crush you—an intimacy that panics shut. For we who are “Nature Woke,” “alchemical kids with gold teeth,” “wanting to live as I do, shockingly new,” Gordon sings and memes against “Canada the Good” and presents us with an arresting portrait of our present moment. Cruise Missile Liberals could easily be called Late Capitalism. Spencer Gordon voices the anger and dejection that many of us feel as we survey the detritus of our political and corporate ideologies and attempt to find an alternative to the cultural crack that has previously pacified us. But Gordon does not patronize us with false hope. “There is no system to replace the ruling system,” he writes in “Ticker Tape.” Elsewhere, he notifies us: “If you are crying, you are not winning. There is no good living.” As a solution: “You should burn down your life.” Like an excitable social media stream, these poems persist to the point of “sincere emotional fatigue” yet somehow Gordon manages to make an art of exhaustion, an art of the rant. Reading Gordon’s poetry and fiction, one feels caught in a Mobius strip where life and entertainment loop infinitely into each other. We are sometimes ourselves and sometimes we are Taylor Swift, Avril Lavigne, and Peppa Pig. Or they are us, our teetering elected representatives. 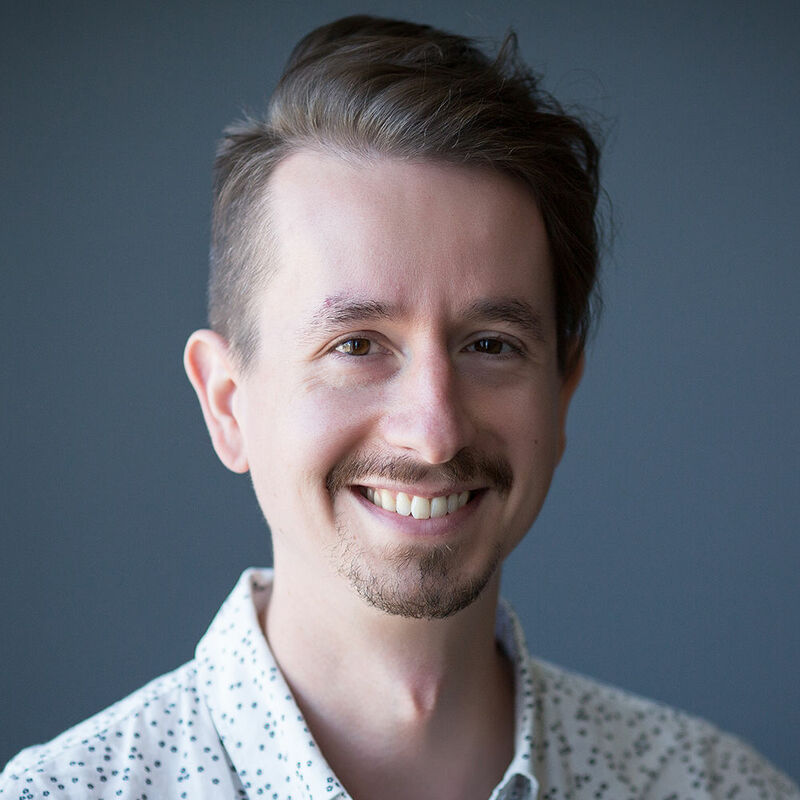 Copyright © 2019 Spencer Gordon.